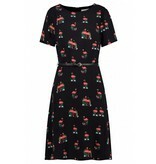 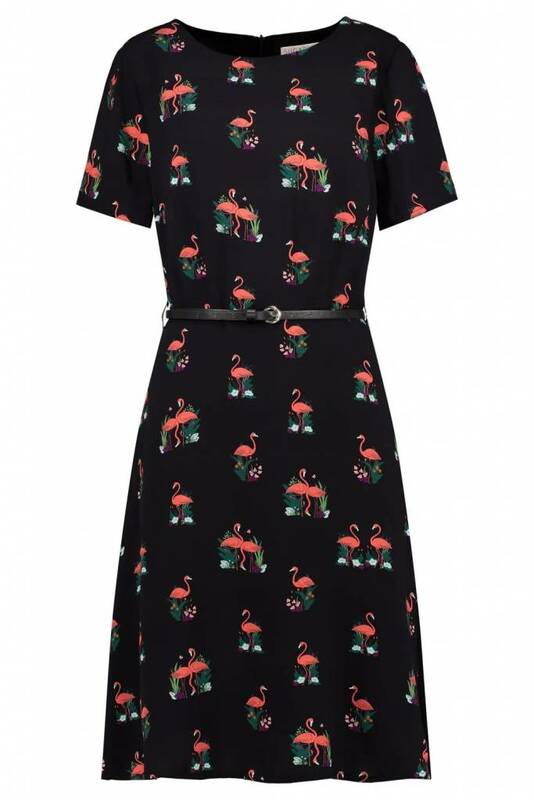 A darling day dress, the hand-drawn print makes this an ideal style to take you through the summer season. 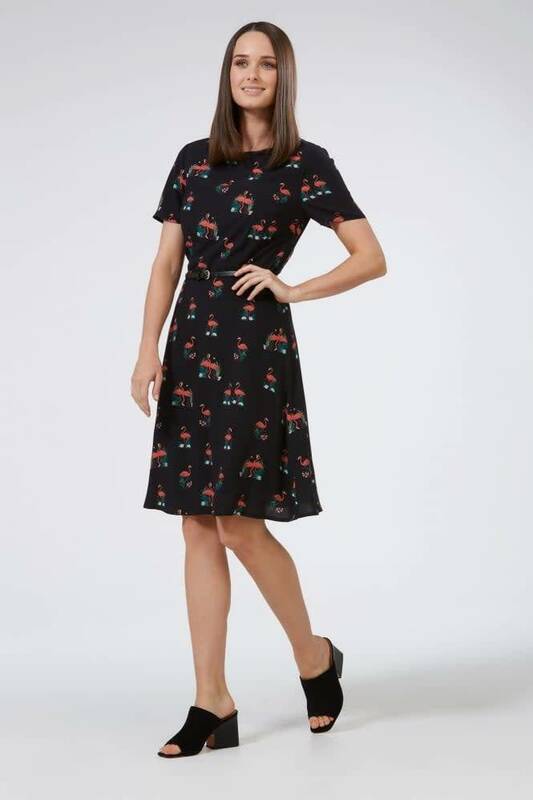 The bestselling Ohara shape is cut with an easy fit and flare shape with short sleeves and a skinny faux leather belt at the waist. 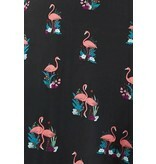 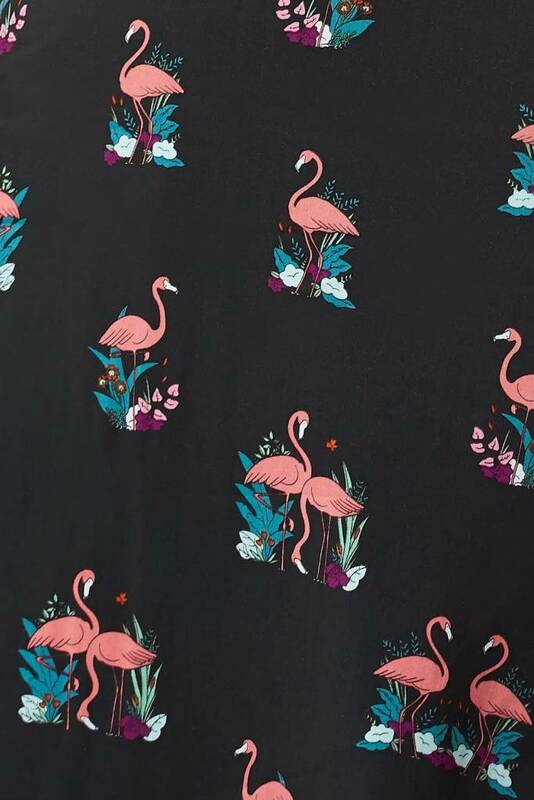 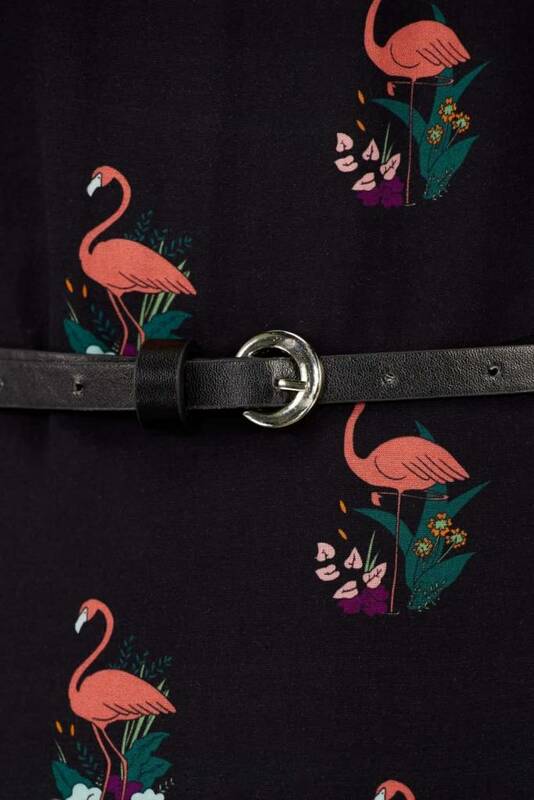 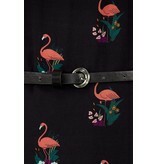 The extra special, and-drawn Wild Flamingo print was created in our seaside studio, so you won't find it anywhere else.